Nike Dri-FIT Technology. 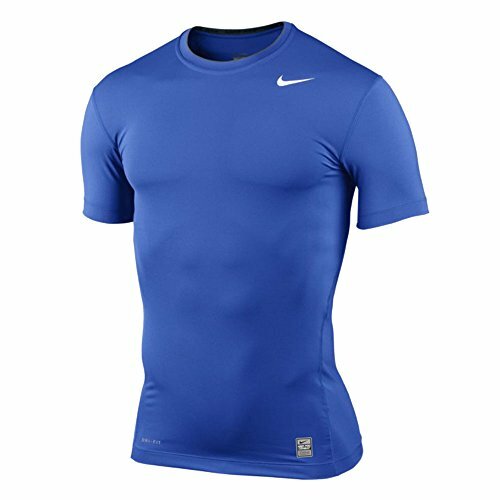 Engineered Dri-FIT has a body fitting stretch fabric on the first layer. Dynamic fit and strategically designed seams provide enhanced comfort and performance. 84% poly/16% spandex. Imported.